Retain tenants while driving efficients and savings with a smart building solution. ENTOUCH partnered with a CRE company to deliver 20% average savings for tenants. ENTOUCH offers facilities, energy, construction and procurement professionals 360° visibility into their facilities enterprise across each site location. 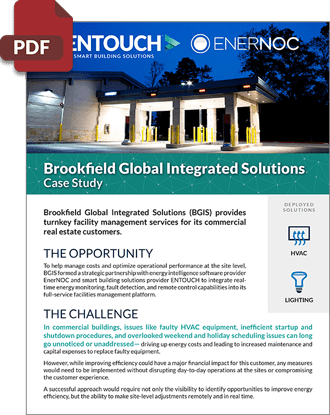 ENTOUCH offers facilities and construction managers the ability to reduce maintenance issues and energy consumption for increased business efficiency and reduced operating costs. 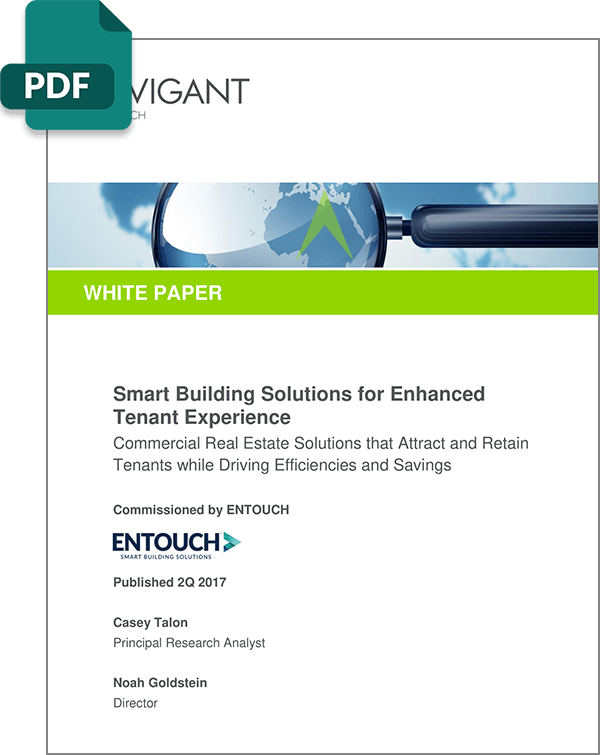 Leveraging ENTOUCH gives procurement a smart building solution with rapid deployment for immediate speed to results. Our flexible architecture easily integrates with existing technology so you can implement site-by-site as old equipment is replaced. C-Level executives gain a 360° view of the facilities enterprise for increased business efficiencies and resource optimization. leading to a better bottom line. To have an ENTOUCH expert contact you about optimizing your facilities, fill out the form below.